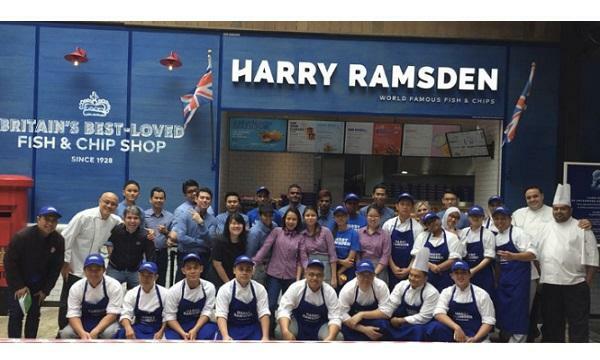 Harry Ramsden has announced that they opened their debut store in Malaysia at Resorts World Genting. “At Resorts World, we're offering a fantastically classic British pub menu, bursting with tasty dishes including our world-famous fish and chips and served in surroundings which symbolise everything that is great about both Britain and Harry Ramsden,” Tom Crowley, Harry Ramsden’s CEO, said. The site features the brand’s ‘The Laughing Fish’ concept, said to be designed specially for Resorts World and aims to embody the traditional English pub experience. 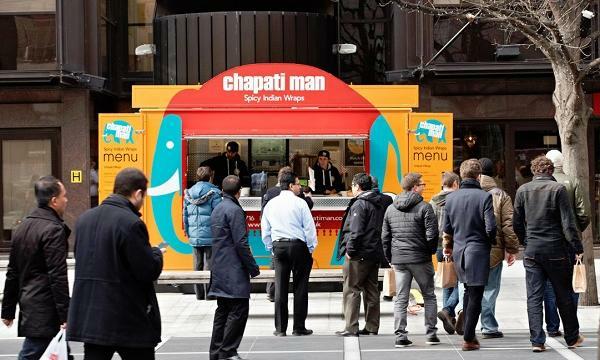 It also includes a separate takeaway counter for customers on-the-go. They are also serving classic British dishes that also include their signature Fish and Chips, a full English breakfast and Sunday Roast. “It is common knowledge that Malaysians love visiting the UK and many have made the trip across the pond. 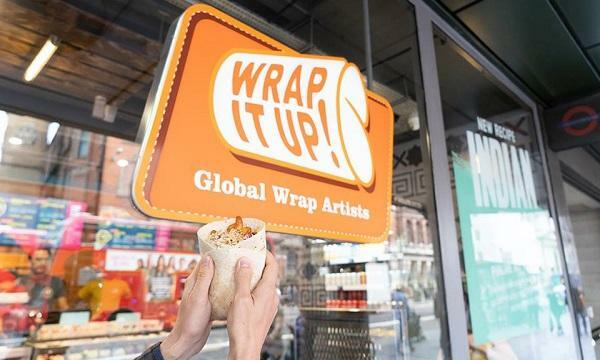 With Harry Ramsden being synonymous with England’s cuisine, having Harry Ramsden here was an easy decision to make,” Dato’ Resorts World Genting’s executive vice president of leisure and hospitality Edward Holloway said.